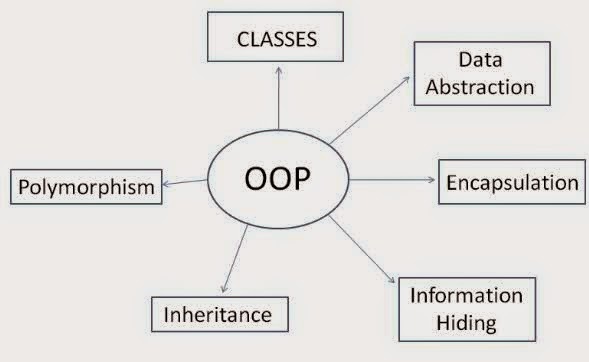 If you know Java or C++ then you are already familiar with what Object oriented programming. It is a simple yet tricky concept to understand. I was browsing through some of the programming questions on Quora and came across this answer about OOP. It is as described by Steve Jobs in an interview. I am not aware of the source for this but I am still going to go ahead and put it down here as it is a very good real life scenario to illustrate what OOP is. Jeff Goodell : Would you explain, in simple terms, exactly what object-oriented software is? 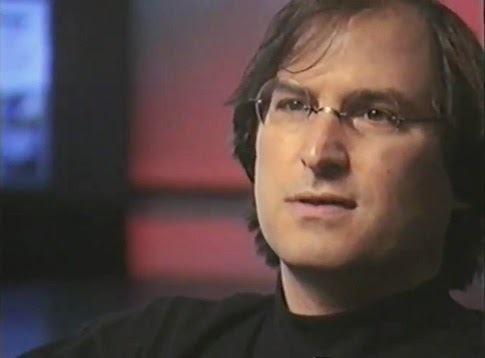 Steve Jobs : Objects are like people. They’re living, breathing things that have knowledge inside them about how to do things and have memory inside them so they can remember things. And rather than interacting with them at a very low level, you interact with them at a very high level of abstraction, like we’re doing right here. Let me relate the above in a more technical way. There are various things that define each individual - their name, gender, age, country they live in, language etc. This is the structure of "people" and the different values for each parameter define unique individuals. This is nothing but Classes which define how your Objects are in Java. The person asking for laundry and the person carrying out the task are both different Objects. What Jobs meant by saying that the person requesting for laundry is not aware of the complexities involved in carrying out the actual process is actually what is termed as data encapsulation. All that is done here is delegate task to type of Objects that understand the task. If you go a few steps ahead all - the Cab, the Laundry, the laundry man are all Objects. Laundry man Object knows where to get the laundry done but how do we get there ? He will need a Cab Object where he would say take me to X place. Now the Cab object knows how to drive from place A to place B. So Laundry man does not have to worry about the complexities of getting to laundry place. If you see a broader picture we all in day to day life are all Objects with specific attributes and function and we continuously interact and delegate to work as a System. This System is nothing but the Java program and the ecosystem is nothing but the JVM (Java virtual machine). 6. Inheritance - Object inheriting propertied from it's parent.